Share your reports with your colleagues or students. PlagScan's submission portal includes numerous features that support a collaborative work environment. The PlagLevel for an initial indication of potential plagiarism within the document as a percentage. A simple match list that displays matching sources. An interactive report showing detailed results. An exportable Word or PDF report you can store locally and share with other people. PlagScan Pro is designed for schools. Our long-term experience with customers in the education sector has helped us develop the perfect solution for your needs, with many optional features to accommodate all your requirements. Choose PlagScan Pro and help students to become better creative writers and thinkers! 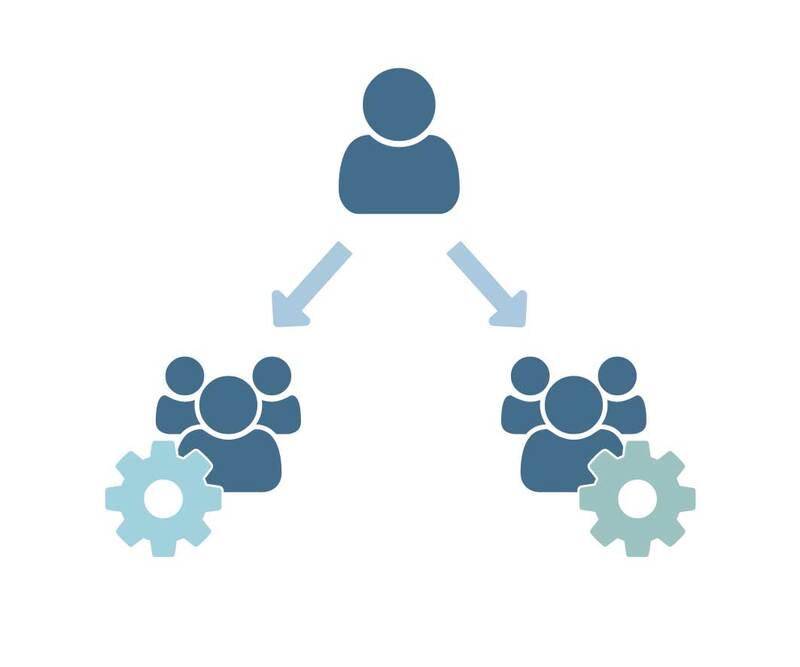 Set up multiple users: PlagScan provides you with the tools to create your tailored organization account. Integrate PlagScan into your Learning Management System and your workflow. 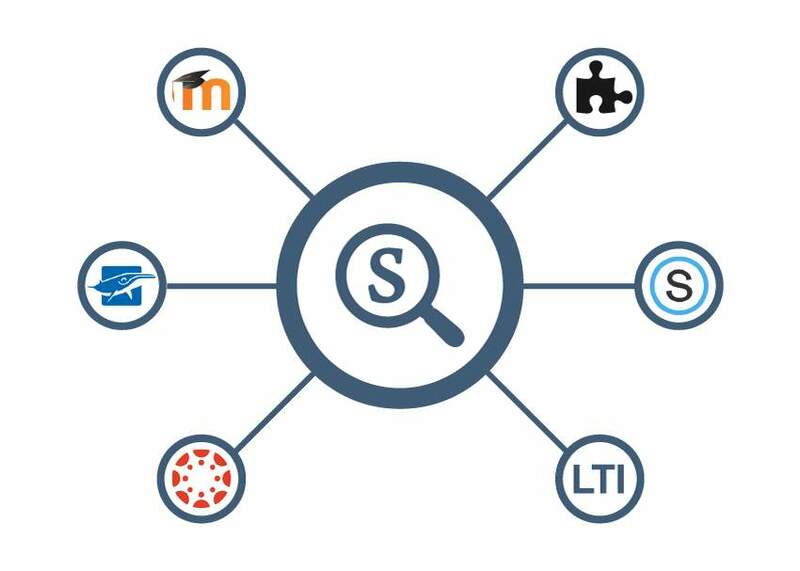 Our API enables integration with almost any LMS. Visit our API page if you want to learn more about integration. Take a look at how you can introduce a self-explanatory process with little effort. Upload all your documents (e.g., term papers) at once and detect when students copy older papers or each other’s work. Let them know about your use of a plagiarism detection tool to discourage them from plagiarizing. Store your documents in your repository for future plagiarism checks. Upload other relevant documents (like ebooks, presentations or specific journals) as potential sources of plagiarism. Join the Plagiarism Prevention Pool to participate in a shared archive of documents from institutions worldwide. Are you a student or an individual teacher? 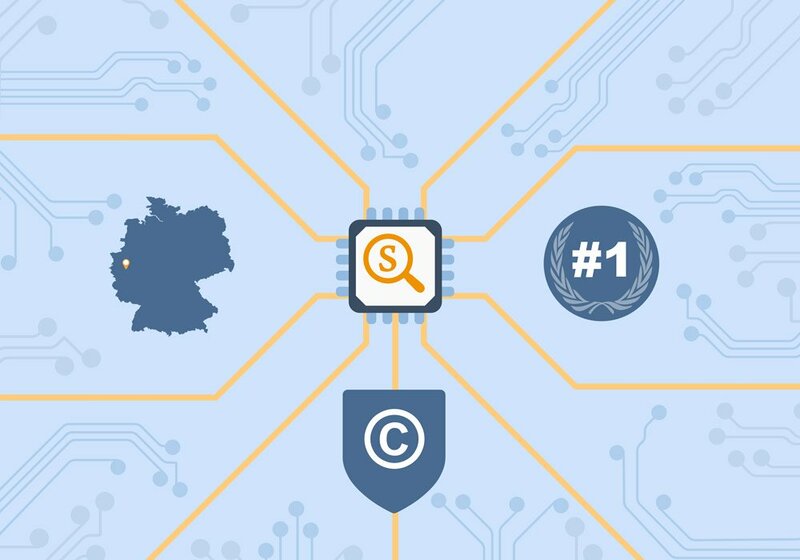 PlagScan is based in Germany, where we also host our servers and develop our software. Deleted files are always completely removed. We use encrypted document transmission for maximum security. We never share your documents with third parties – your documents remain 100% yours. Better text quality right after the first day! The comparison and report presentation is amazing. We use PlagScan for all our exams and internship reports. For our needs this tool is absolutely ideal and very user-friendly. Being able to upload and compare documents with each other online is the key feature. Set up a free PlagScan test account. Learn why PlagScan provides you with the best service for your money.